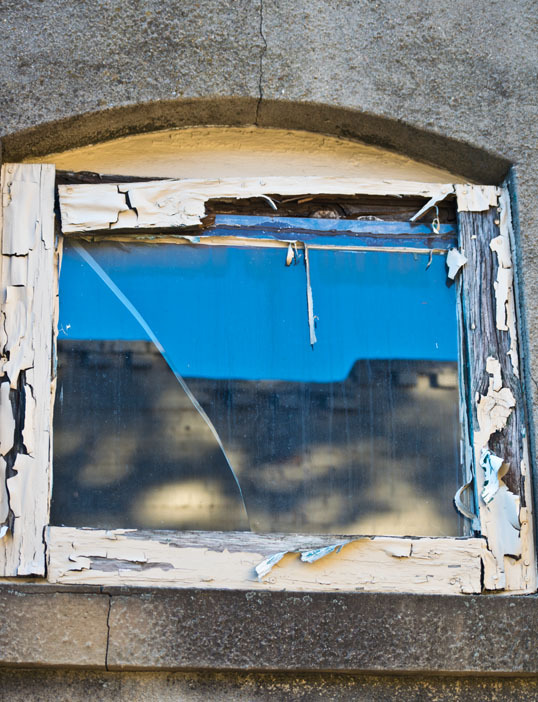 This entry was posted in Photography and tagged cracked, glass, mckinney, Photography, postaday, postaday2018, Texas, window. Bookmark the permalink. “Dishpan.” “Ice box.” Who says that anymore? So colorful. Descriptive. Love Fitzgerald!